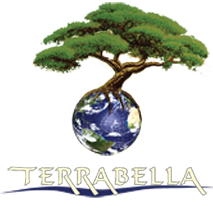 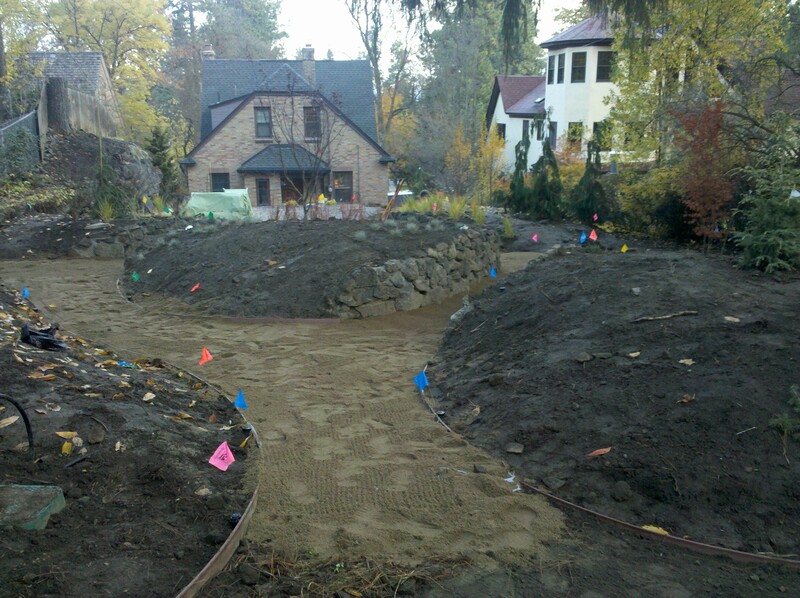 Rockwood Residence 3 | TERRABELLA, inc.
A project in the Rockwood Neighborhood on the South Hill in Spokane, WA. 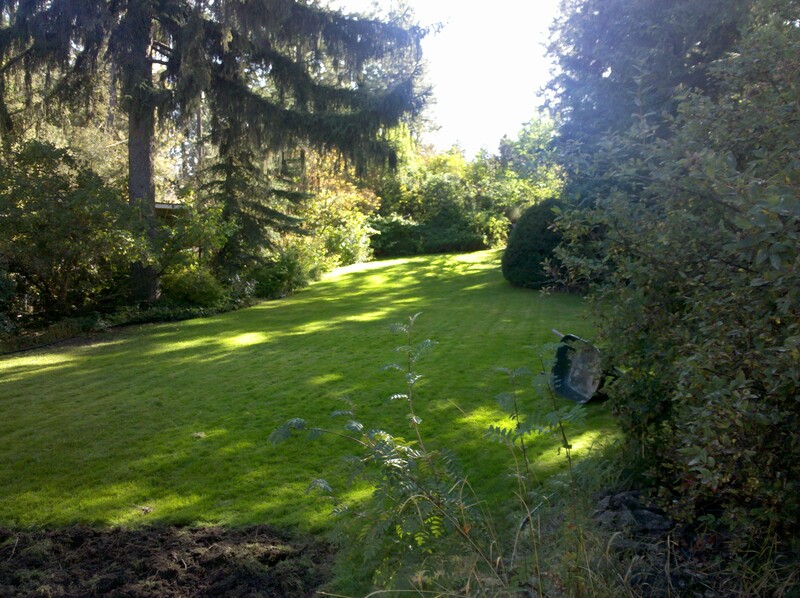 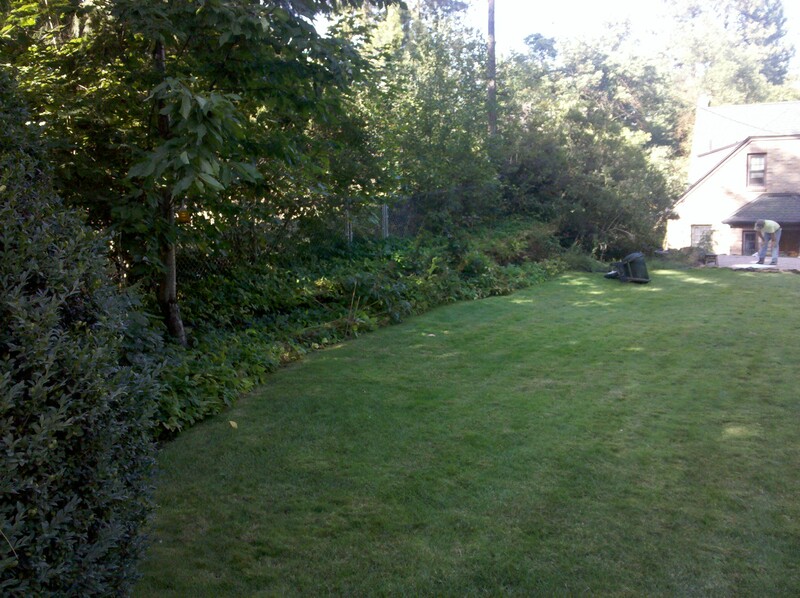 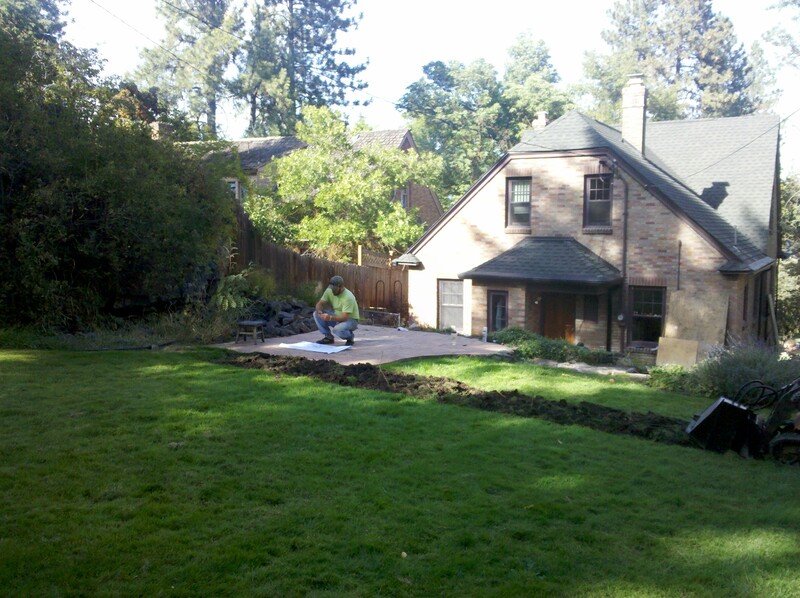 The project included the complete renovation of the backyard, sideyards and half of the front yard. 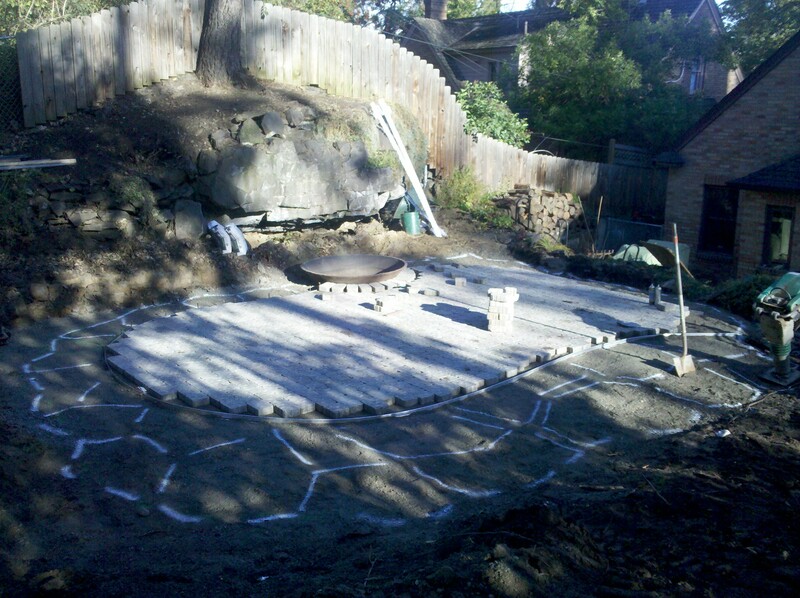 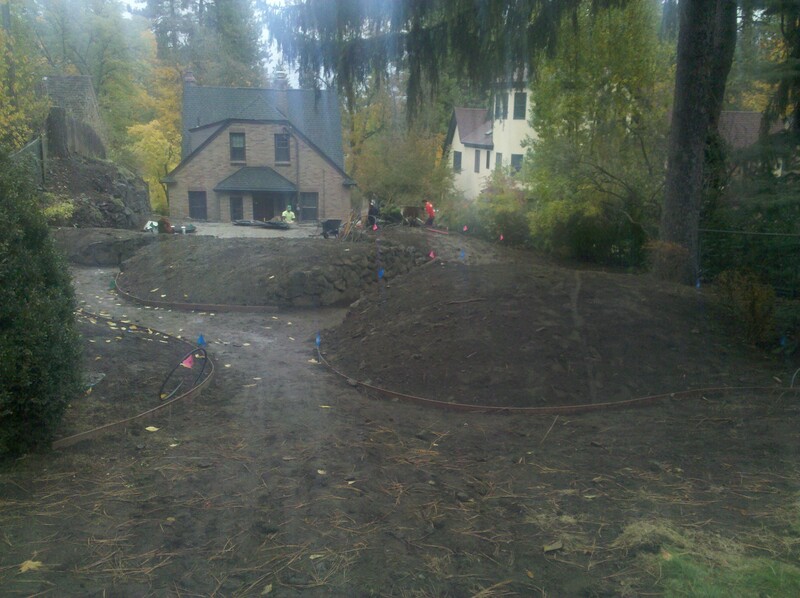 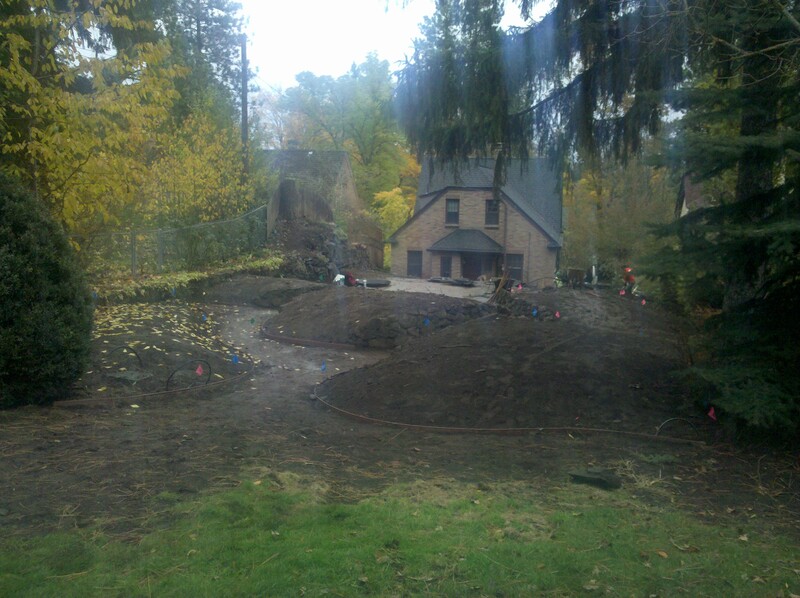 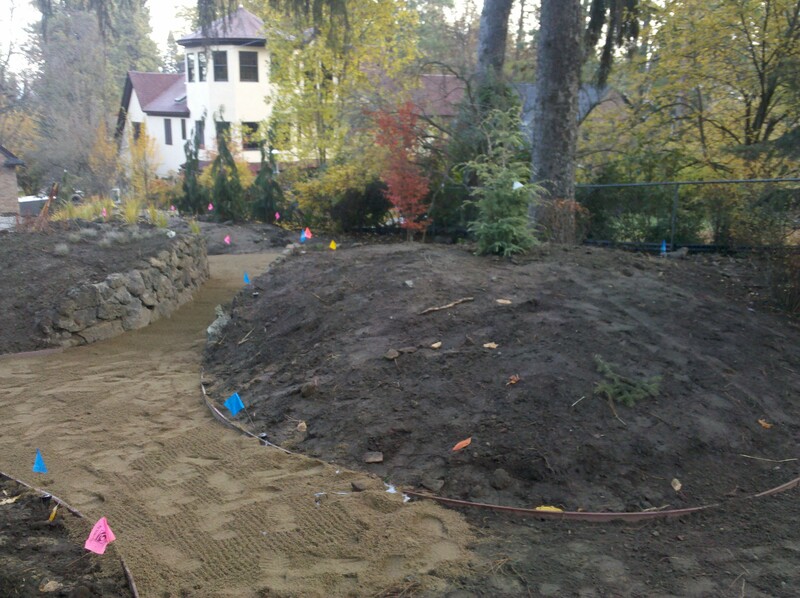 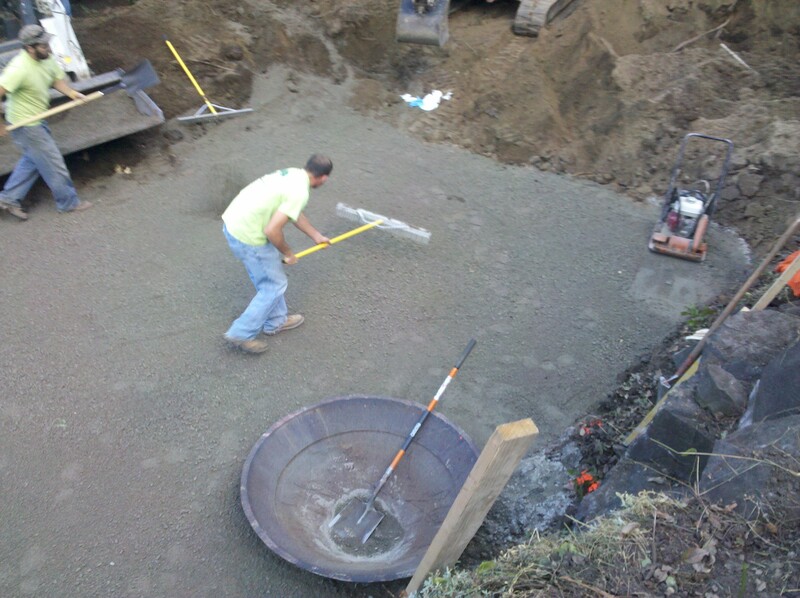 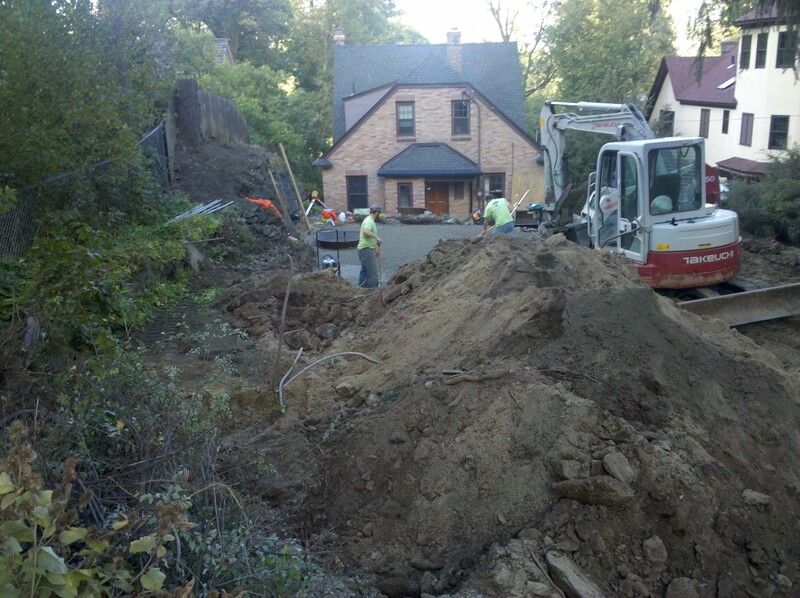 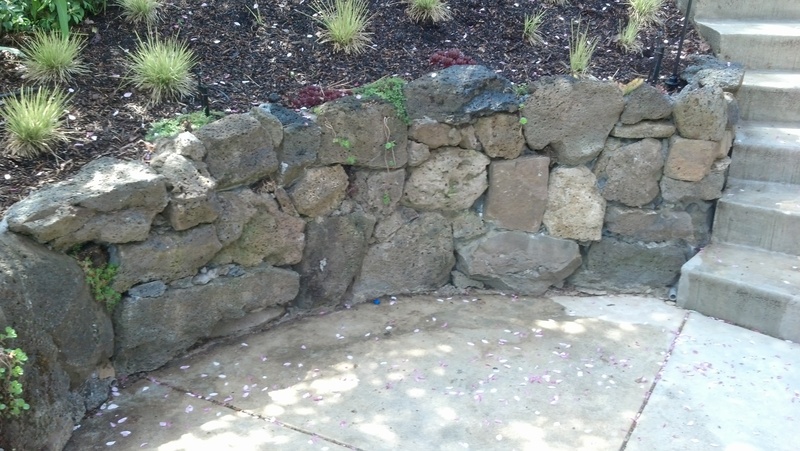 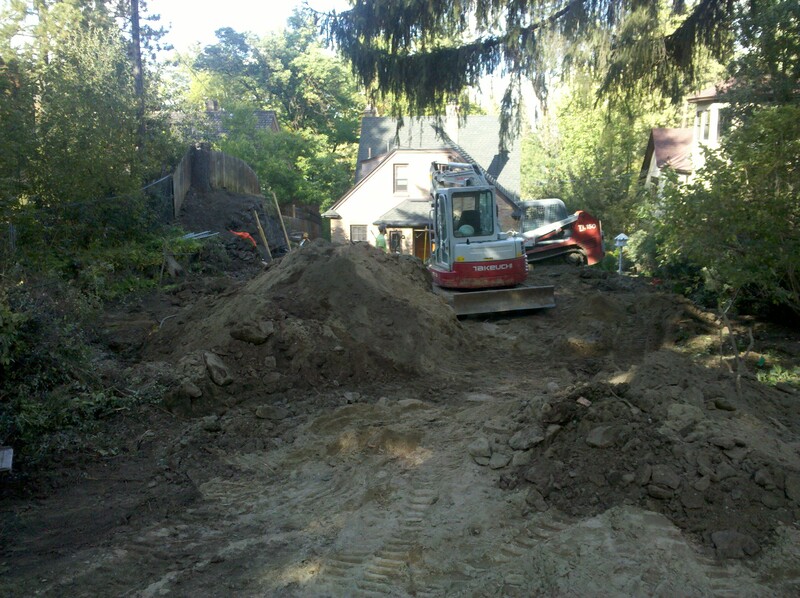 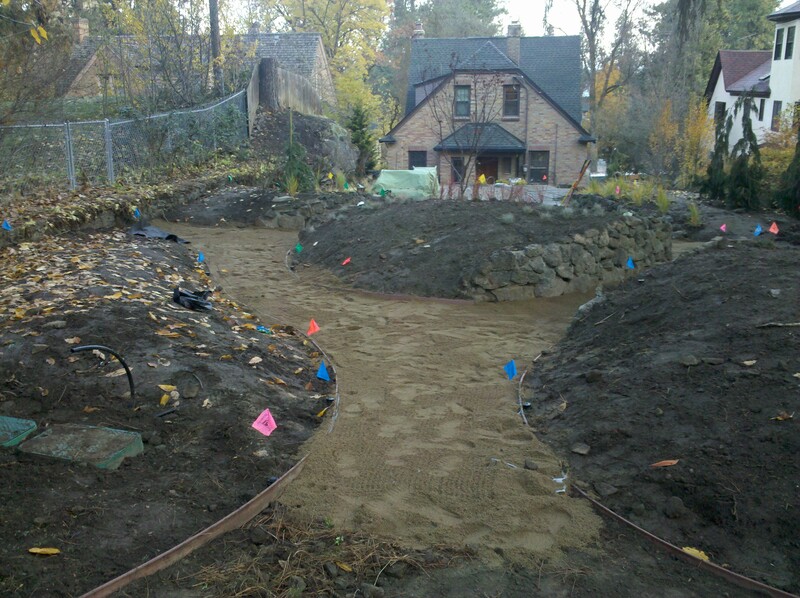 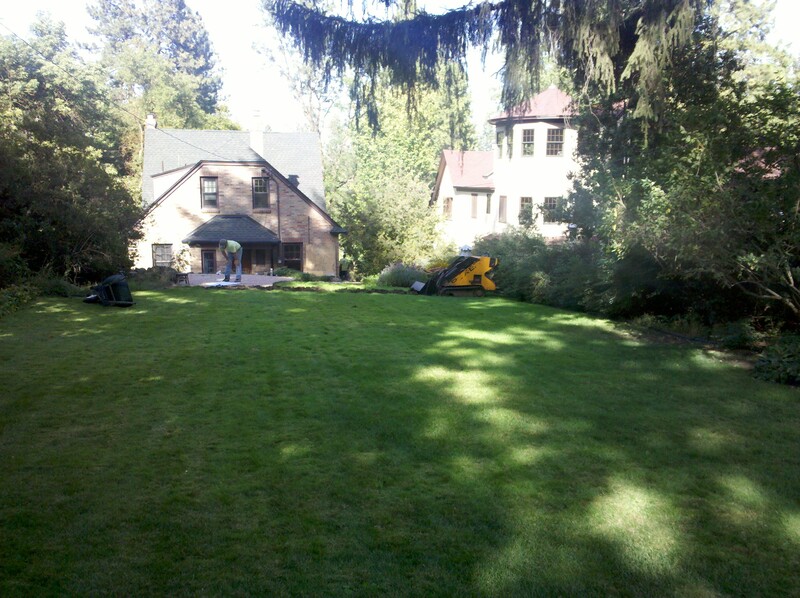 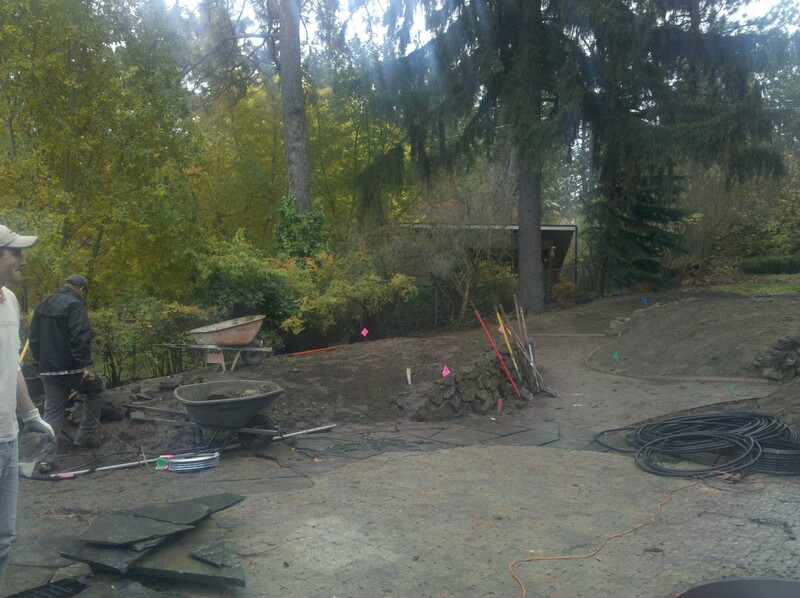 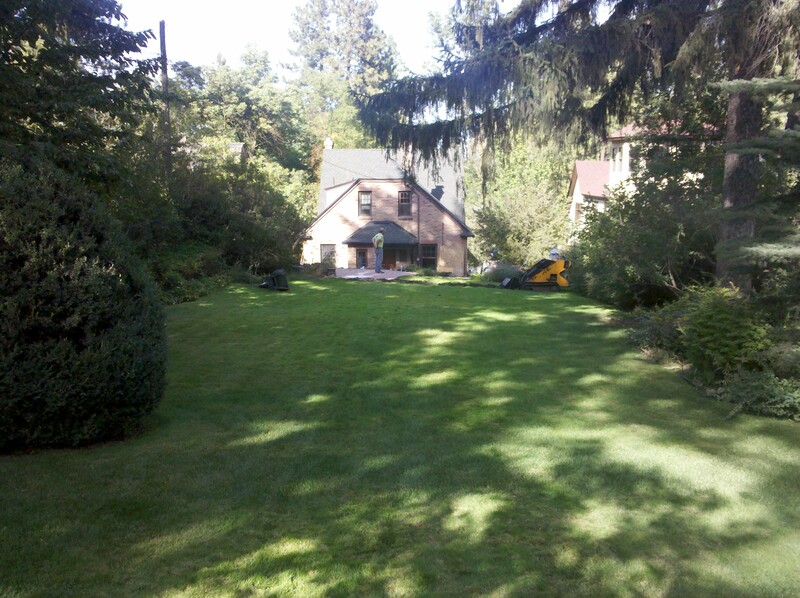 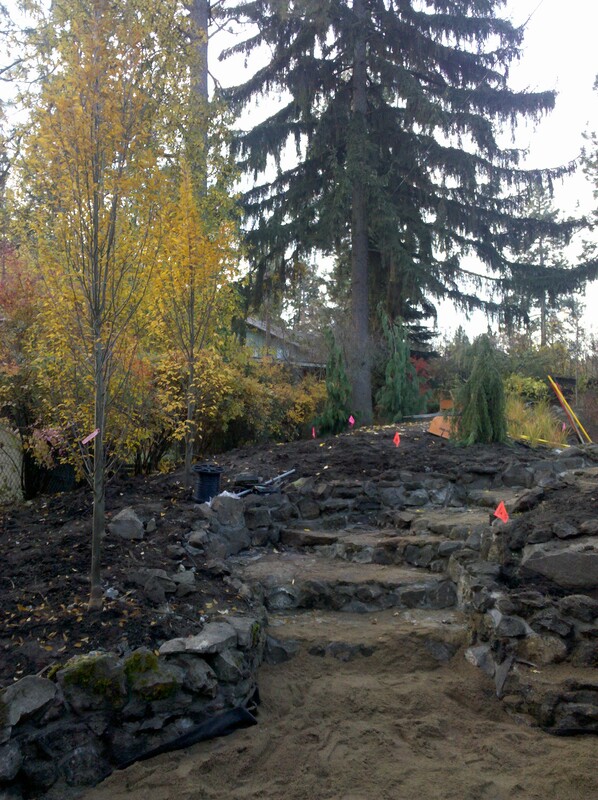 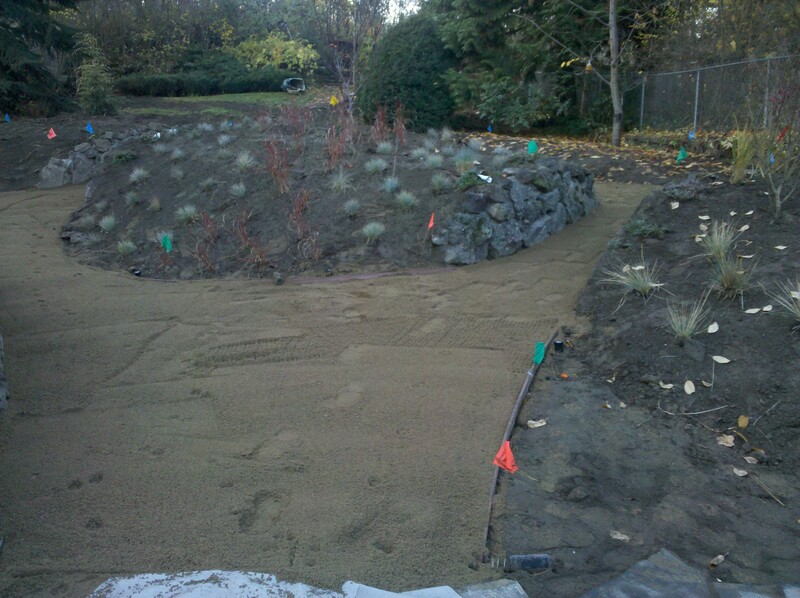 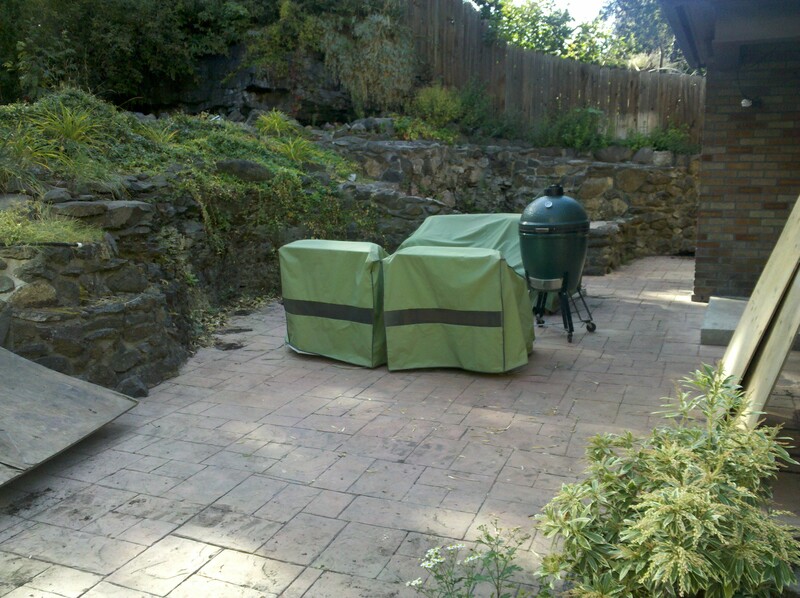 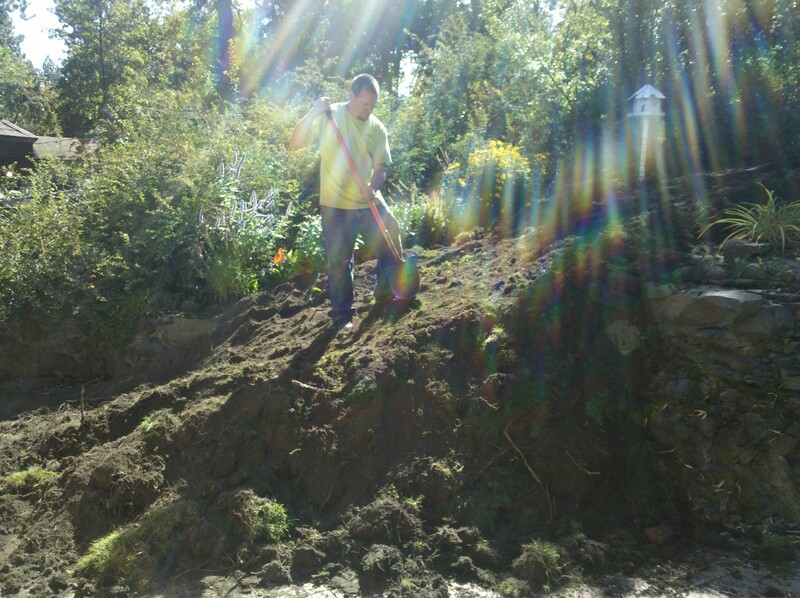 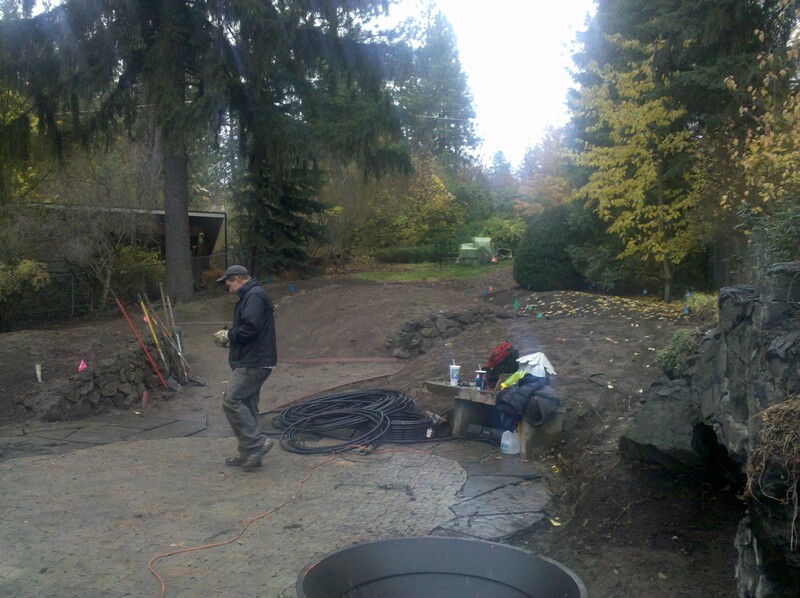 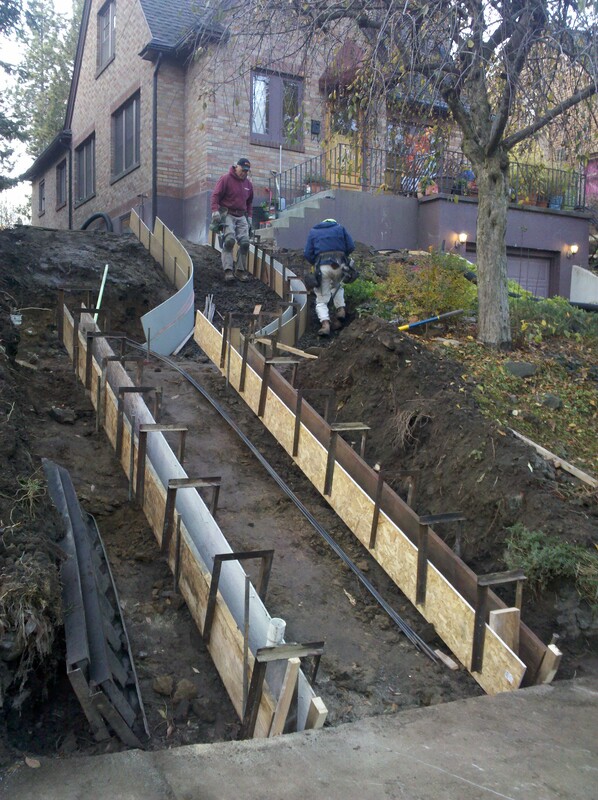 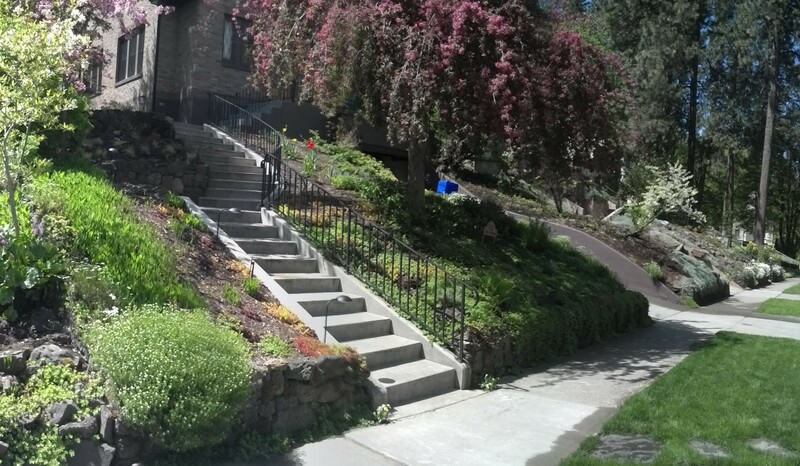 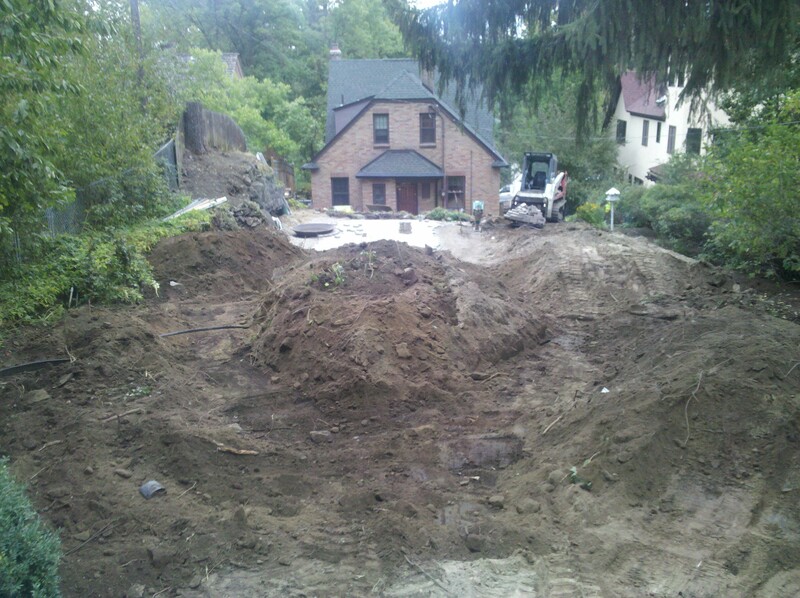 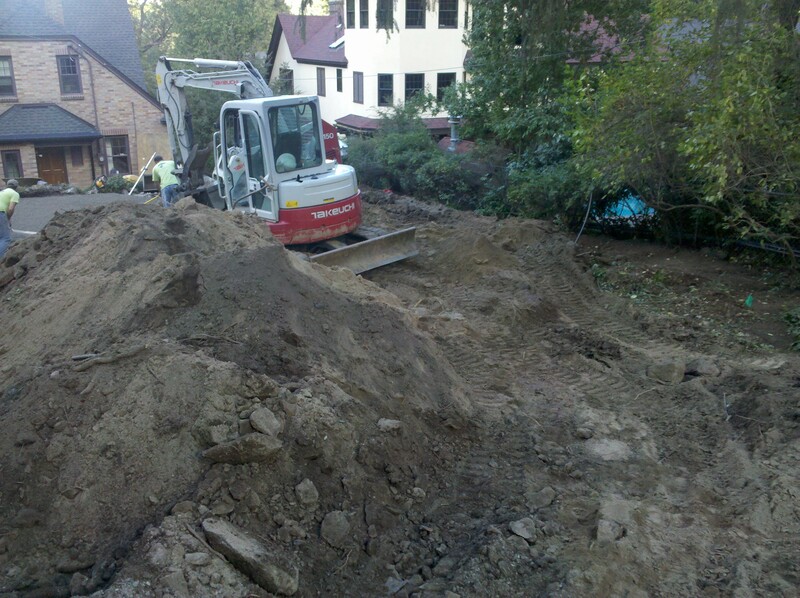 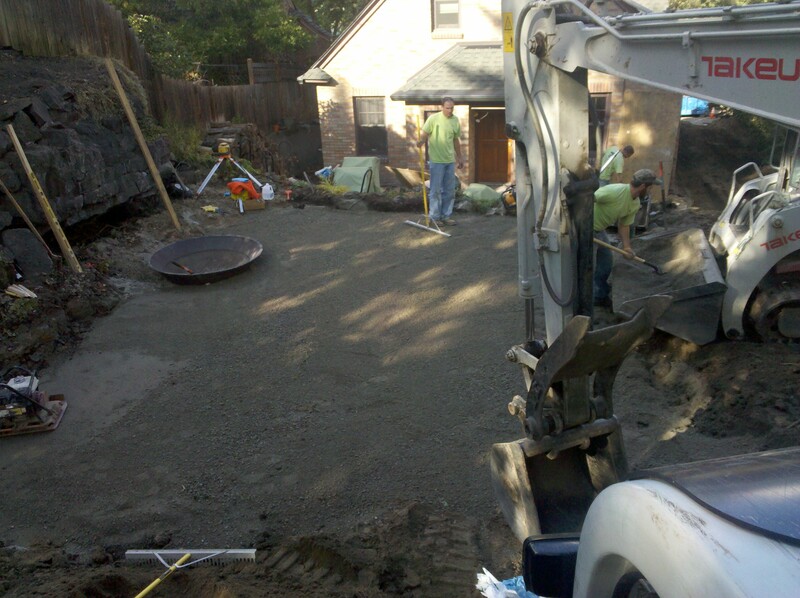 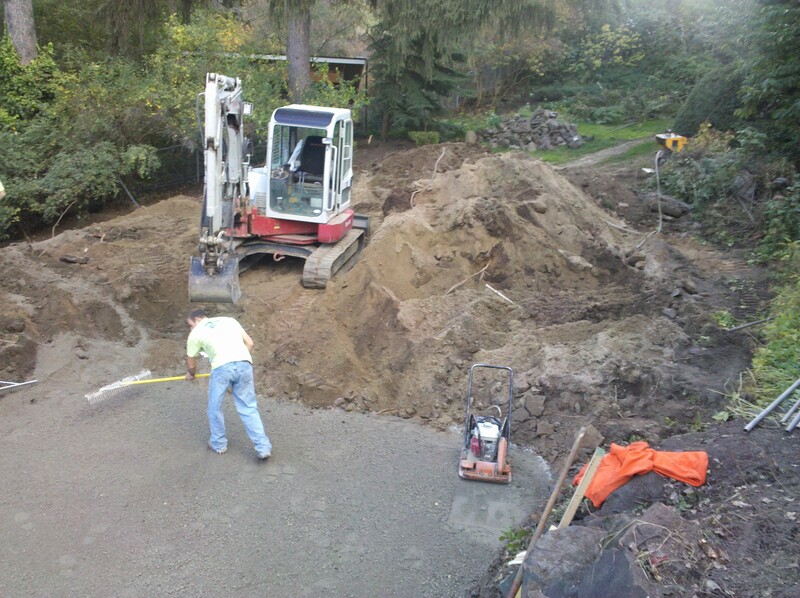 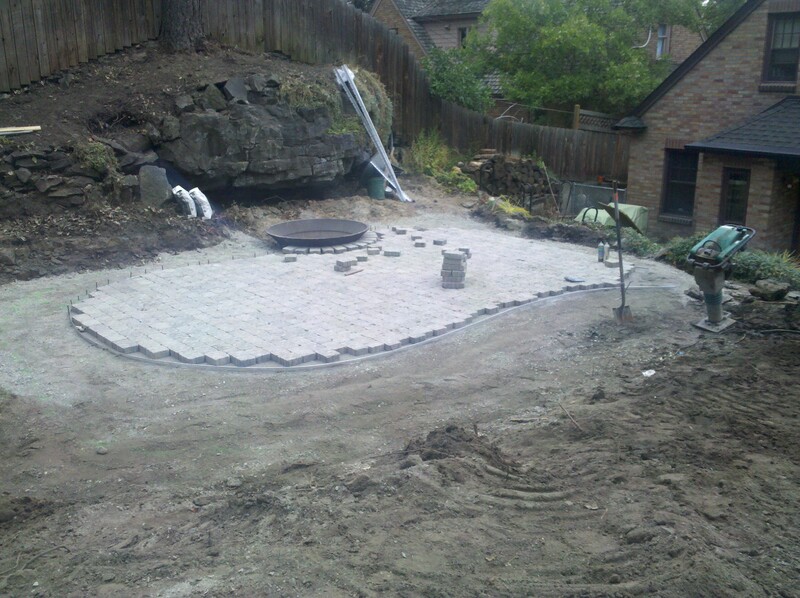 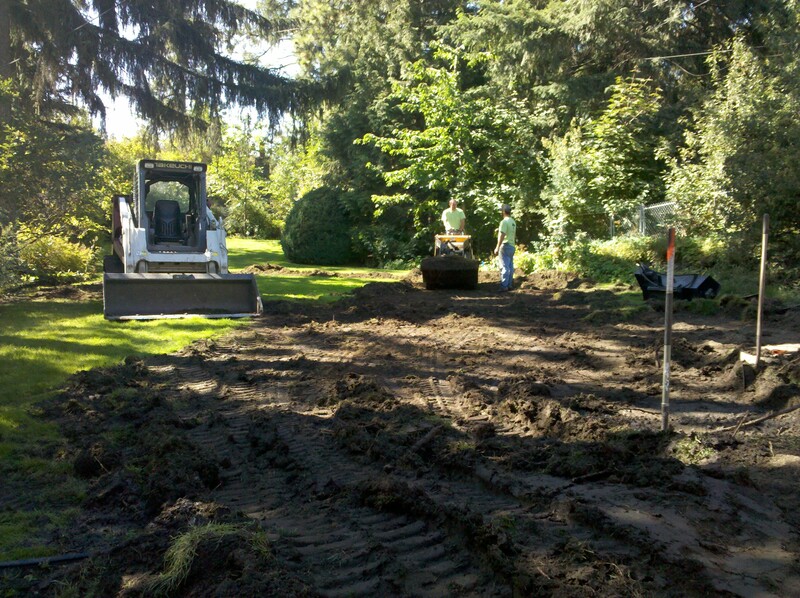 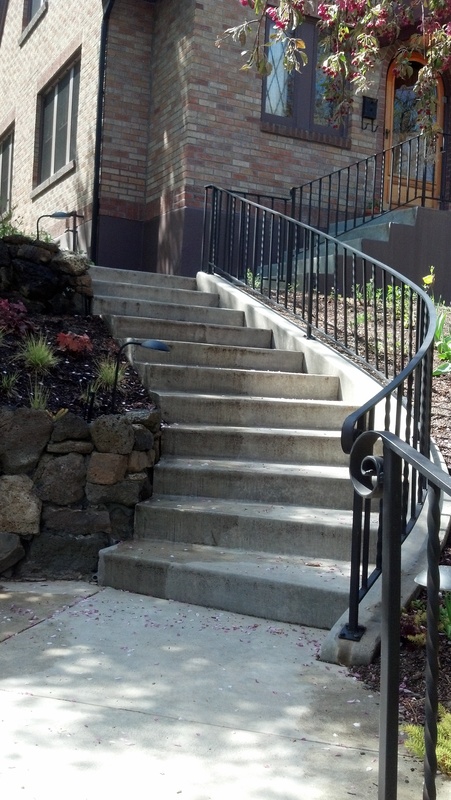 Work included removal of the existing patios, concrete walkways and stairs in the front yard. 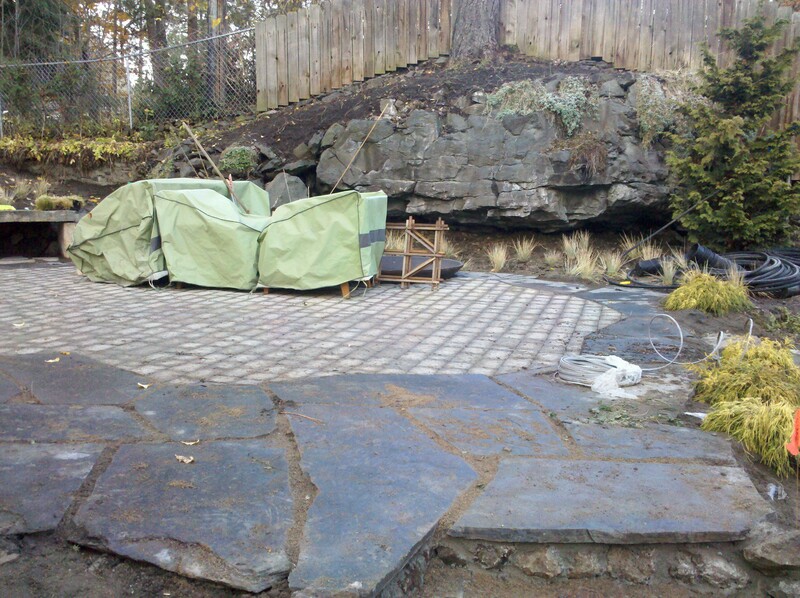 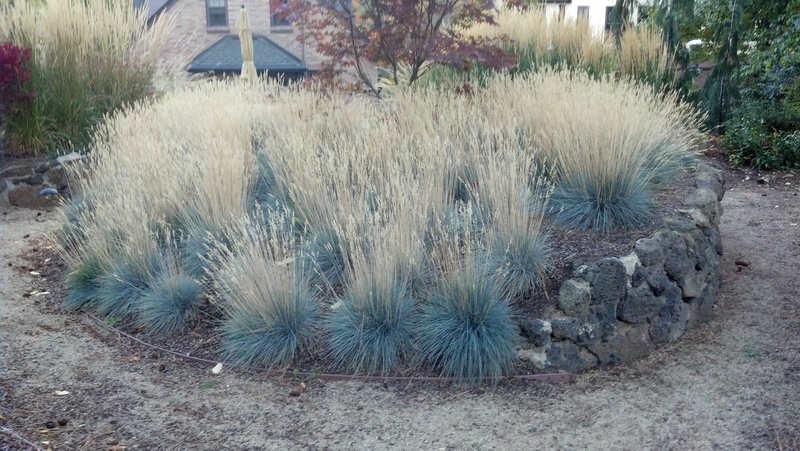 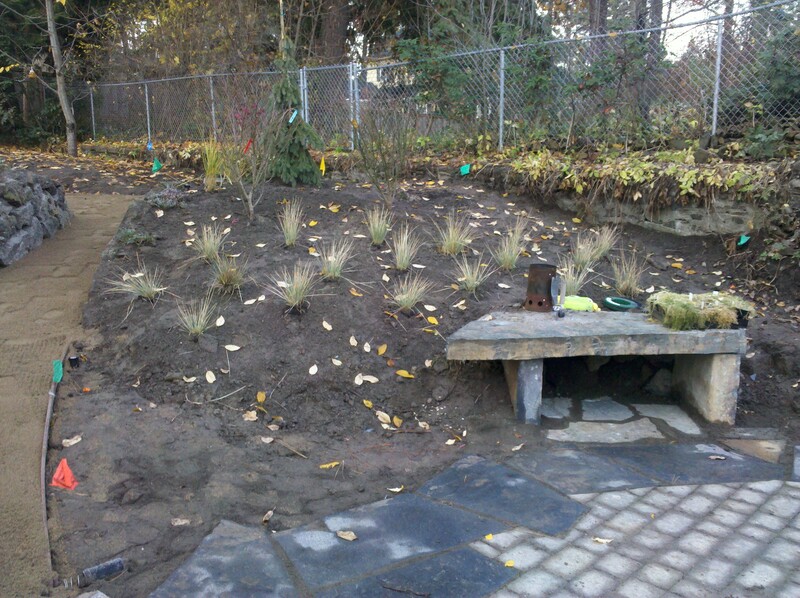 Then our task was to create a healing and relaxing place for the homeowner to relax in the backyard. 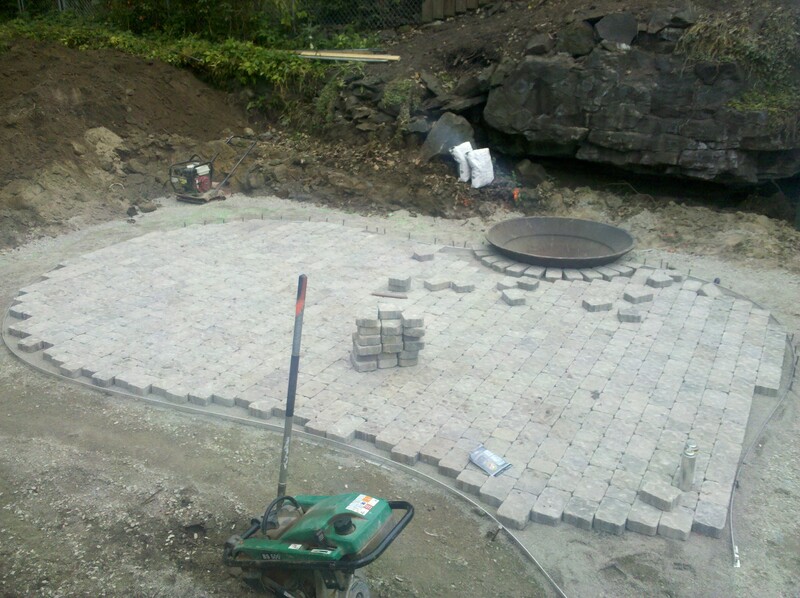 This post will be updated as we add more pictures of the progress.